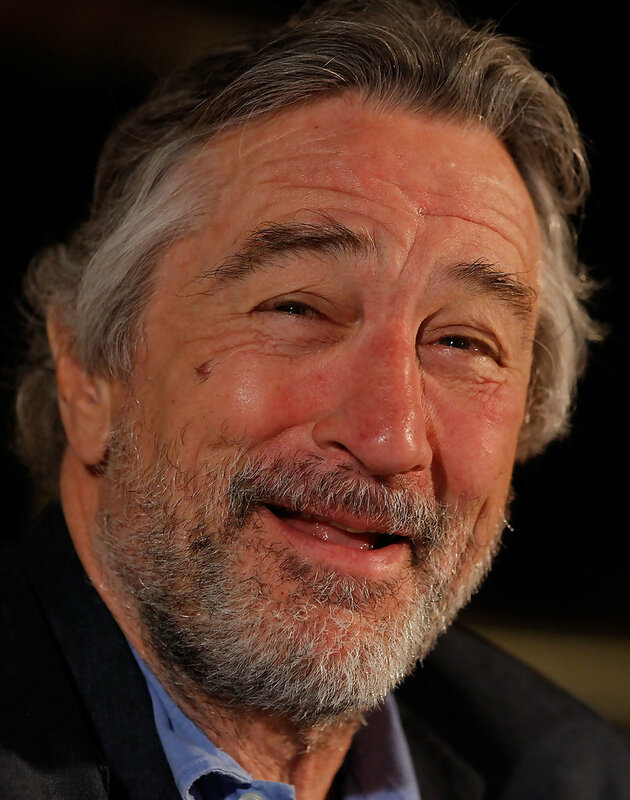 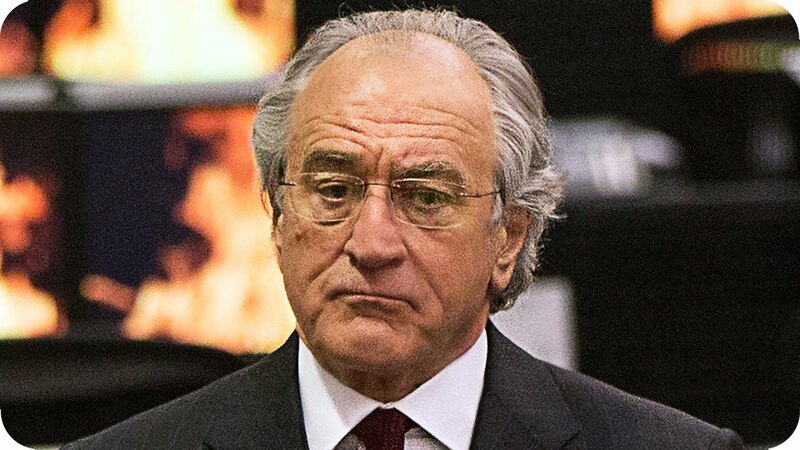 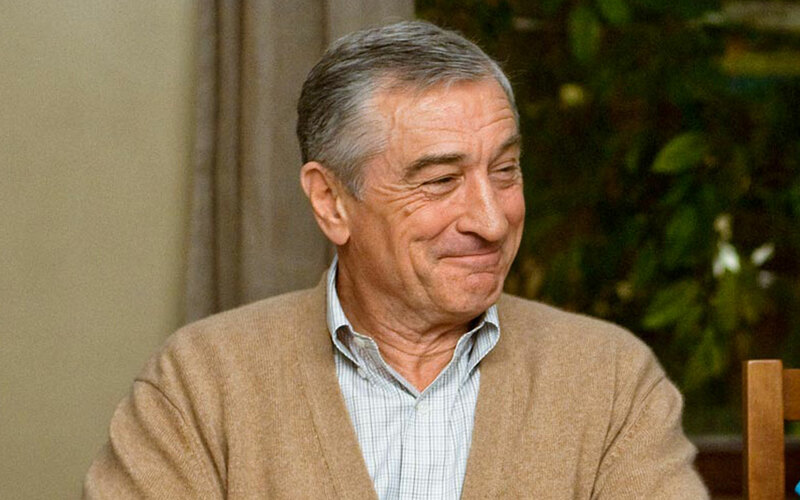 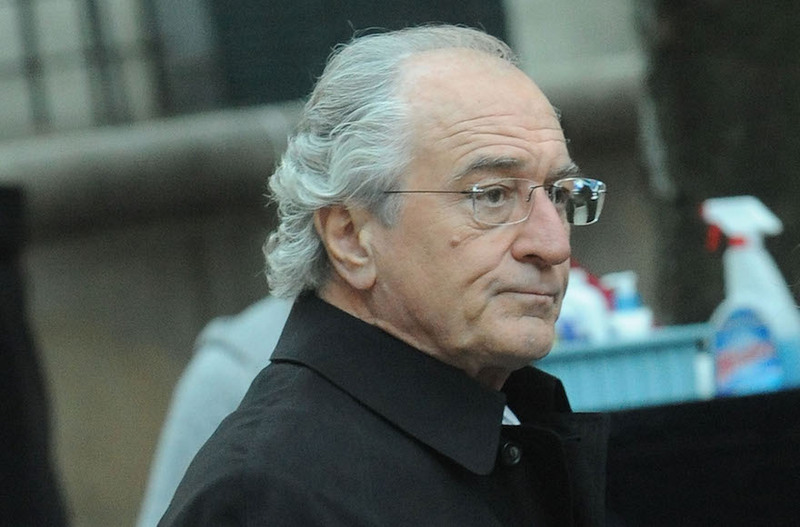 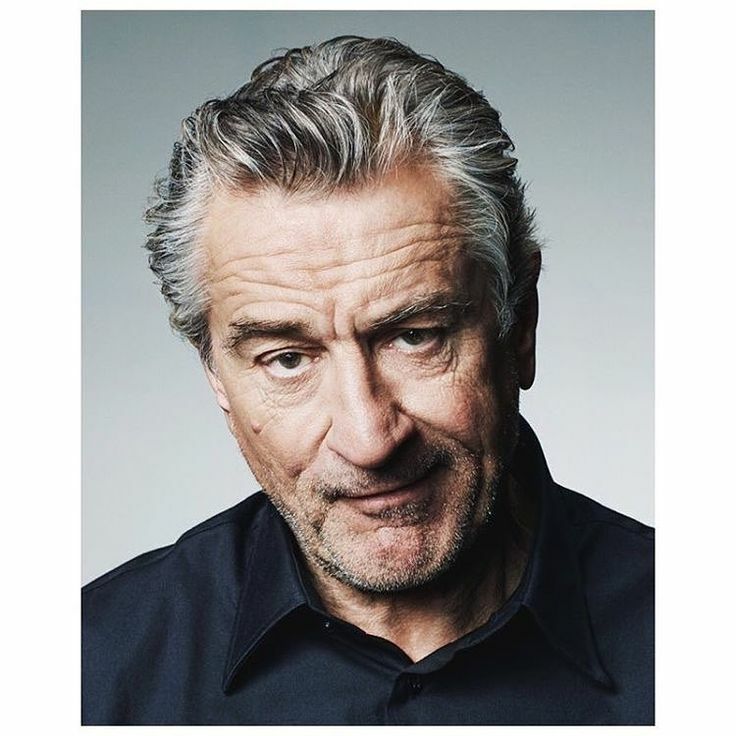 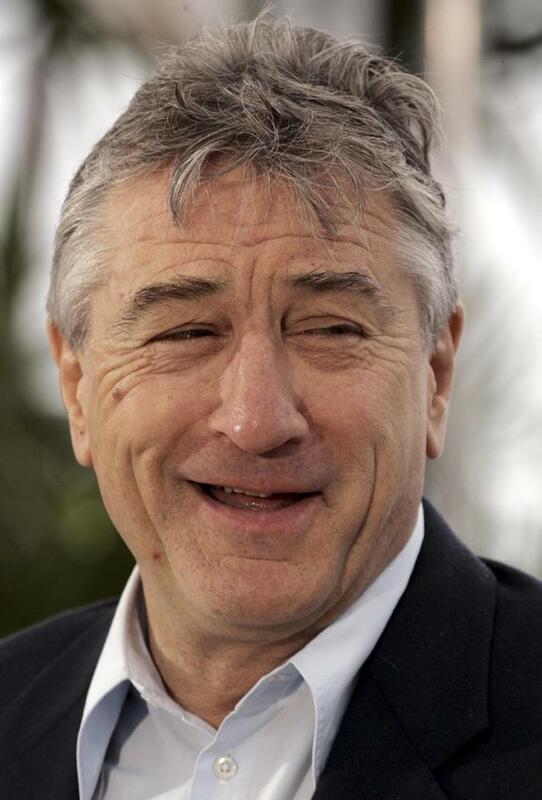 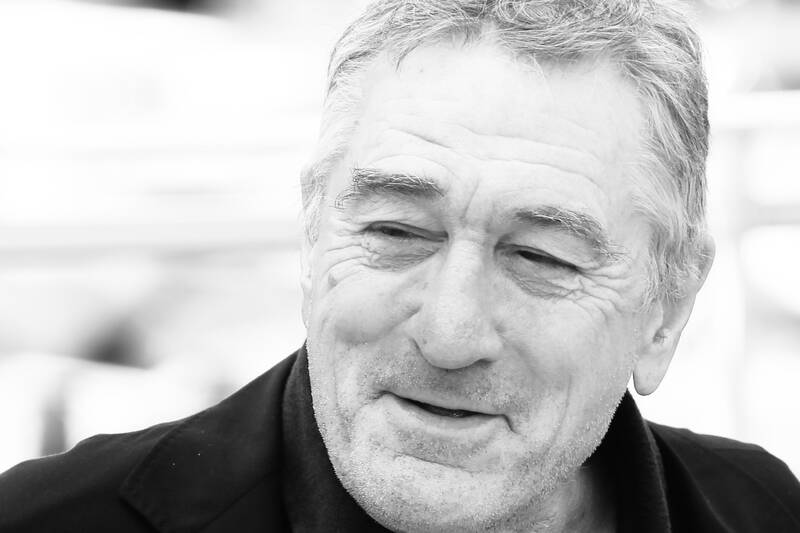 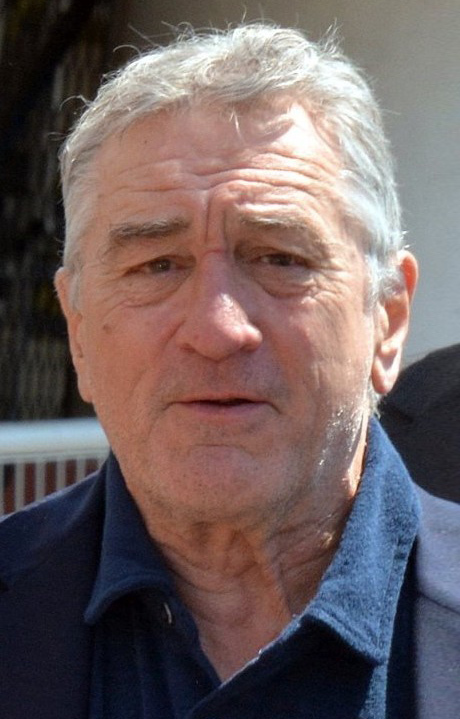 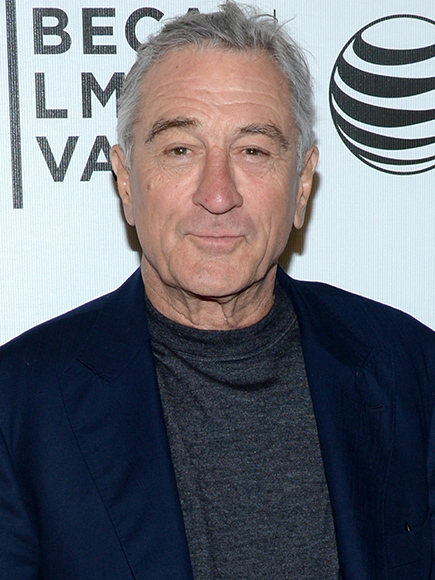 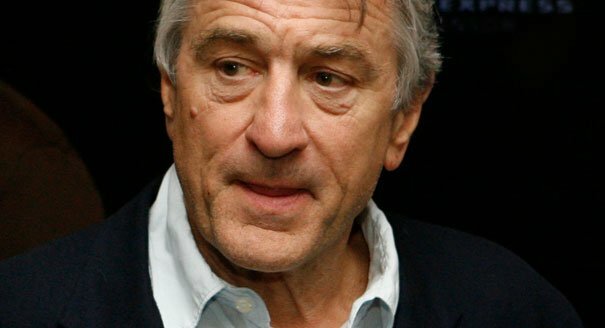 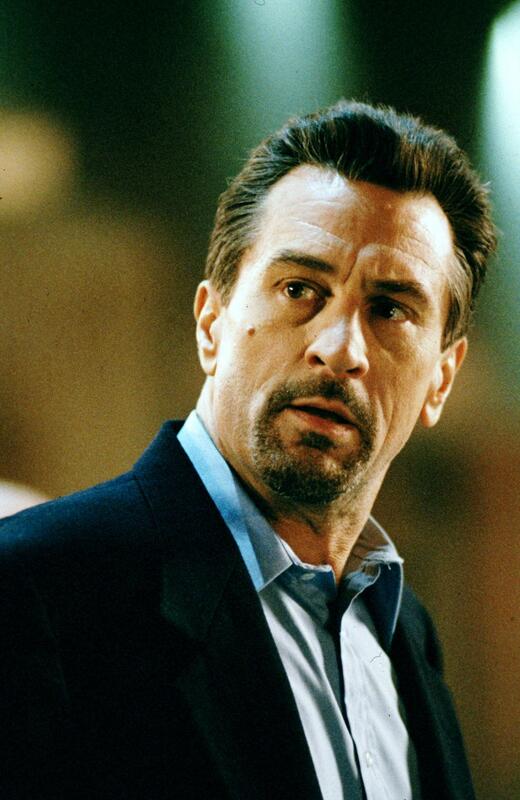 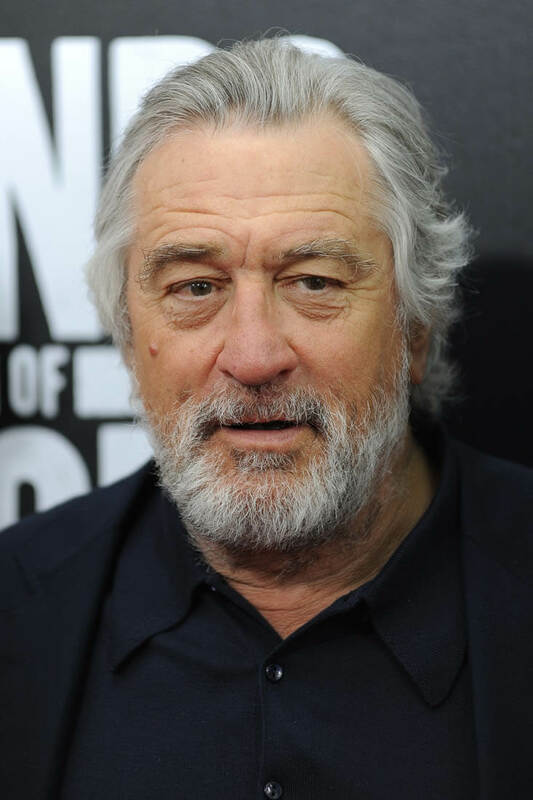 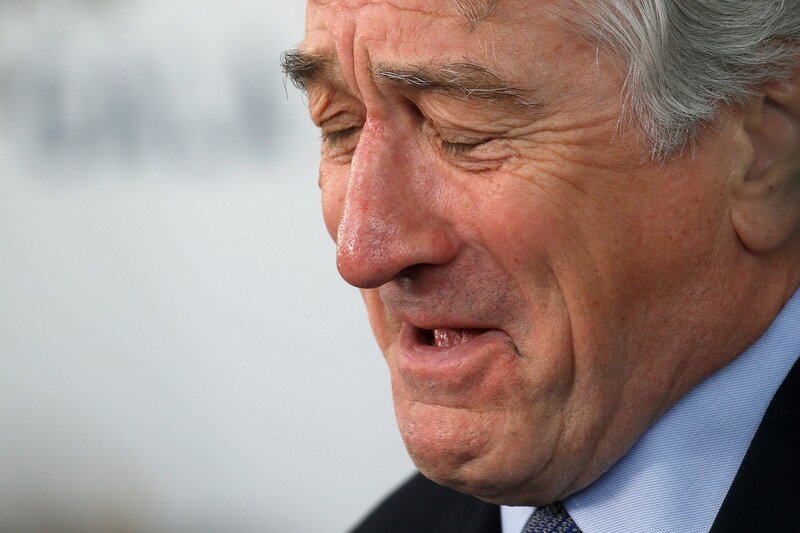 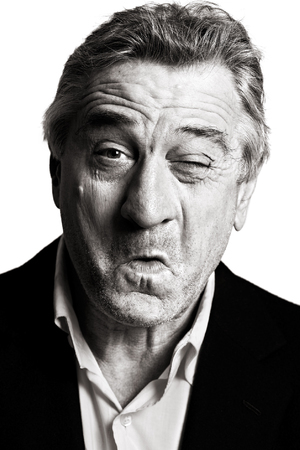 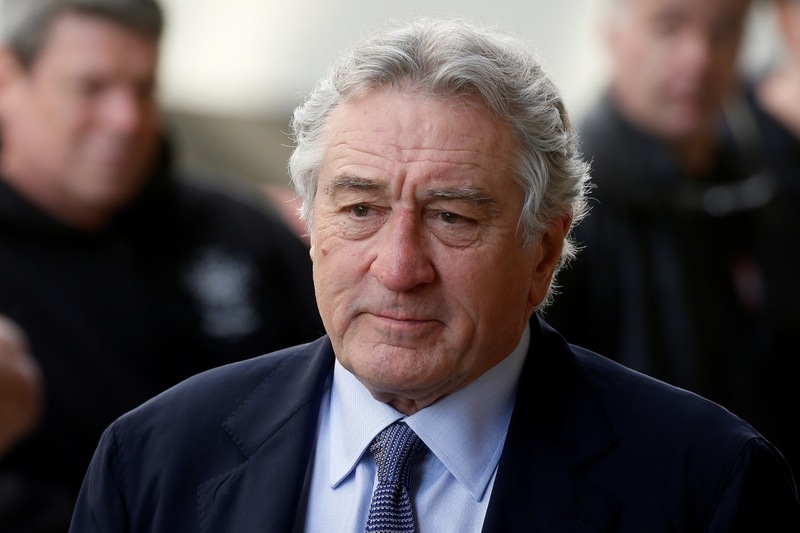 Robert De Niro is an American actor, director, and producer. 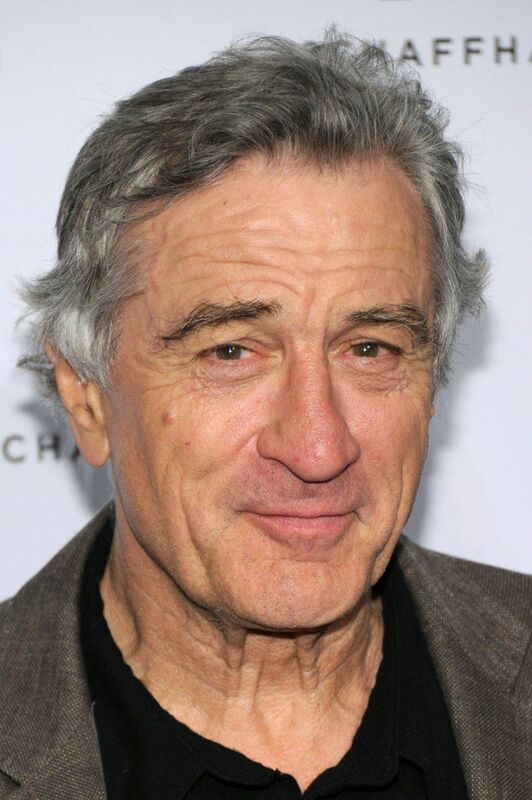 He won the Academy Award for Best Supporting Actor for The Godfather Part II (1974), and the Academy Award for Best Actor for Raging Bull (1980). 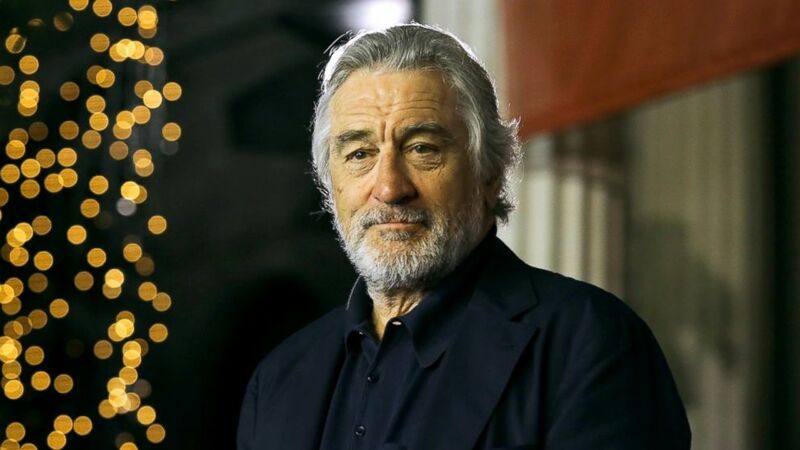 He is also famous for starring in the films Taxi Driver , Once Upon a Time in America , and Goodfellas , among many others.